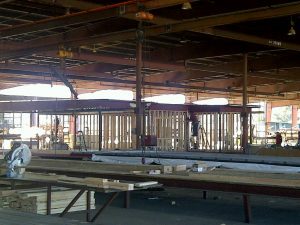 Silver Creek Industries is a leader in modular building construction. With decades of experience and thousands of projects completed, our team delivers innovative building solutions constructed in our offsite manufacturing facility in Perris, California. From school buildings to commercial spaces to multi-family housing, construction can be a significant expense. The cost of materials and labor directly impact the bottom line of a project, and the time and organization required for construction often pose distractions to day-to-day operations. Our modular buildings and construction services provide exceptional quality, adherence to all safety codes, and economic value that is simply unparalleled in the industry. Additionally, we manufacture our structures in over 250,000 square feet of protected, lighted factory space, have over 20 acres of storage, and we shield our critical building elements from sun, rain, and other potential damage. We use this highly controlled environment to run multiple shifts per day and ensure impeccable workmanship in every building detail. As a result, projects experience fewer delays, clients can complete buildings sooner, and first-rate quality is maintained throughout. With our fast turnaround time, we also can supply building space in the event of emergencies and natural disasters. Moreover, our dedication to customer service combined with extensive experience and a stable organization that has been a leader in the industry, makes Silver Creek Industries an ideal choice for almost any construction project. Whether you need additional classroom space, a new retail building, medical clinic, or housing units, we have a modular building solution to save you time and money. 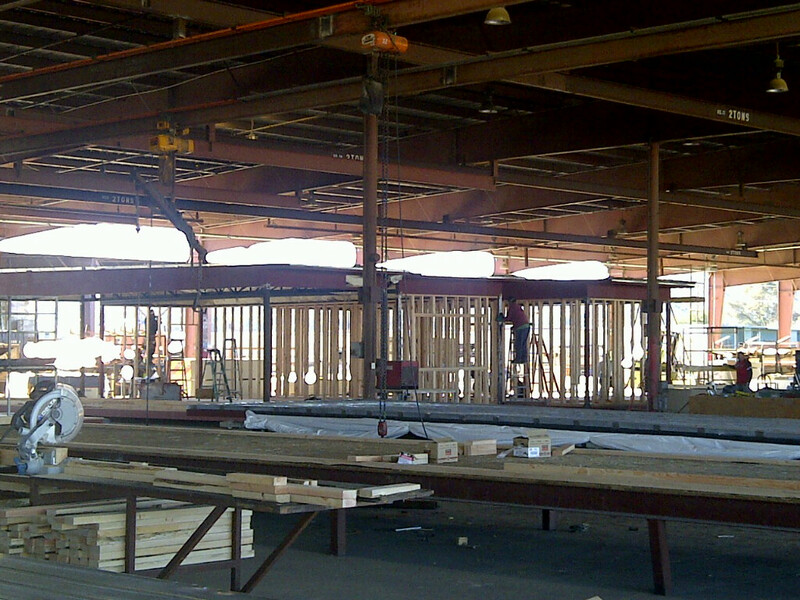 Contact us today and learn how our unique modular construction services can enhance your construction strategy.